Cloud computing allows businesses to run their IT systems in an agile and cost effective manner. The scale and robustness of a Cloud provider’s data centre means that they can offer highly secure, highly available solutions at low prices. There are a number of business requirements as to why organisations look at leveraging the cloud: You pay for what you use on a monthly basis, predictable opex model, access to enterprise grade technology that may not be achievable with current budgets, low physical foot print required and many more. When leveraging the Cloud, you only pay for what you use. One of the biggest selling points of the Cloud is the ability to scale up and scale down reacting to your business’s demand for IT. 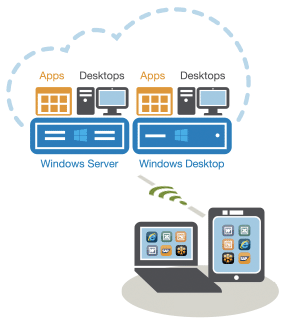 When working with businesses looking to invest in the Cloud there are many different use cases for the technology: Infrastructure Migration / Datacentre retirement / Location to run Virtual Desktops and Applications / Website Hosting / Database and Application Hosting / Disaster Recovery Options / Backup and many more use cases. The subscription based consumption pricing model removes the up-front costs associated with large IT projects and makes the Cloud very affordable for businesses of any size. Metaphor IT take an agnostic approach to the Cloud and work with a number of industry leading vendors in this area. If you are starting your Cloud journey, contact us today for a free Cloud readiness workshop to assess how the Cloud can benefit your organisation. 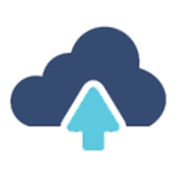 Contact us today to discuss your options for utilising the Cloud in your business.